While ads and websites are fleeting and intangible, books have stature, credibility, and permanence. A book can be a powerful tool to achieve corporate and organizational objectives. 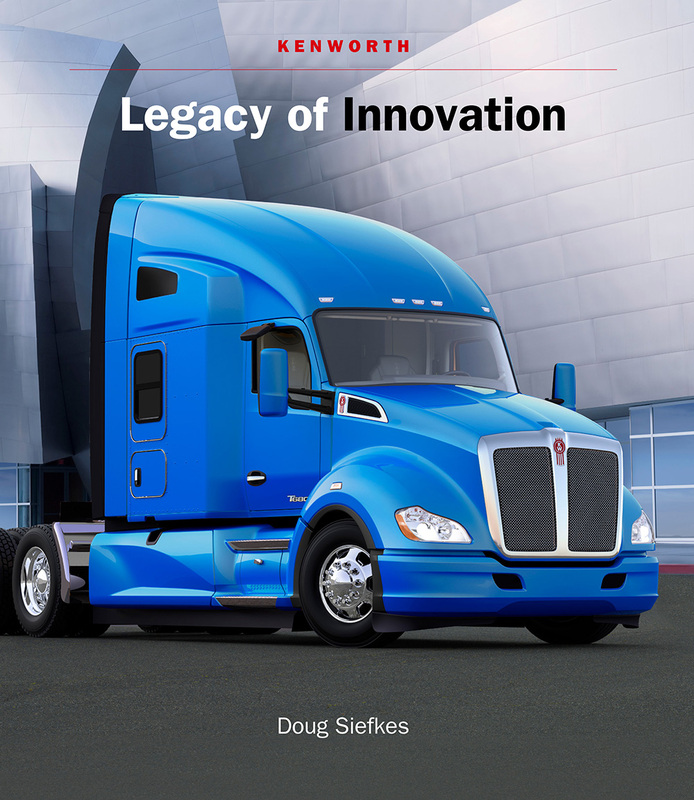 Writer Doug Siekfes continues the story of Kenworth with this new edition of the original history. Much has evolved and advanced over the past twenty years in the world of Kenworth trucks. 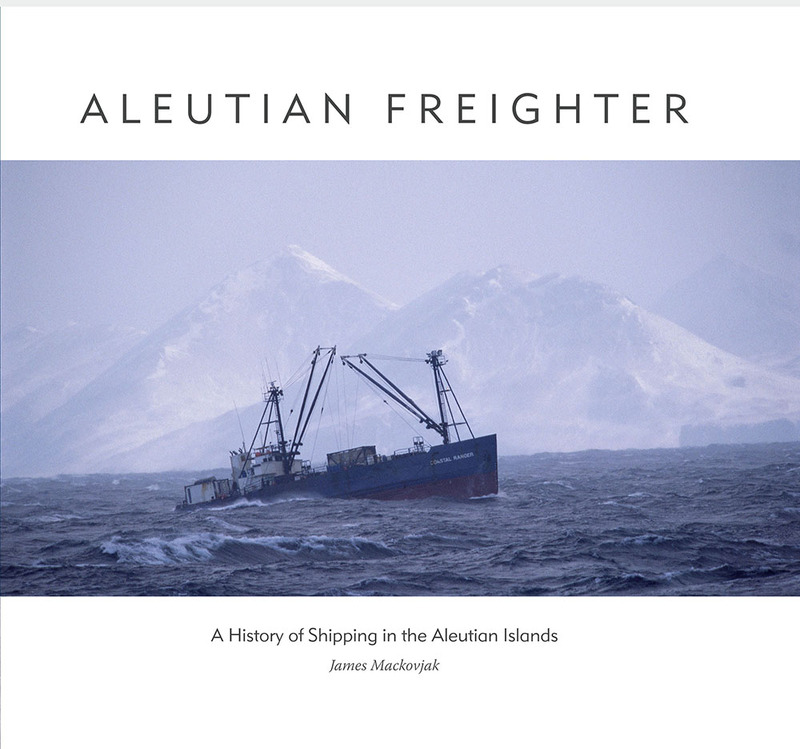 A history of Aleutian trade, from the sailing vessels of the 19th century, to the rough-and-tumble, seafood-driven fleet expansion of the 1980s and the small-but-capable fleet that services the Aleutian Islands today. More than a business biography, this is a tale of true grit, salt air, and danger. It's a story with breaking waves, shallow sandbars, and shaky business deals to navigate against a backdrop of global politics, huge financial risk, and enormous economic expansion in remote Alaska. 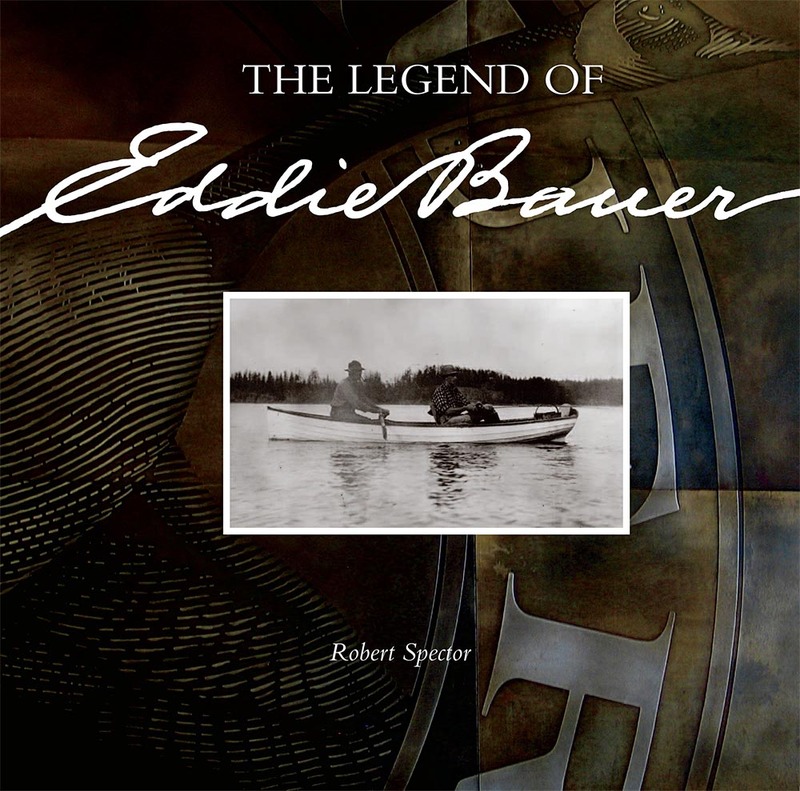 Eddie Bauer was a legendary Pacific Northwest sportsman. Character, determination, entrepreneurial spirit, and a love of the outdoors created a successful business and an enduring legacy. 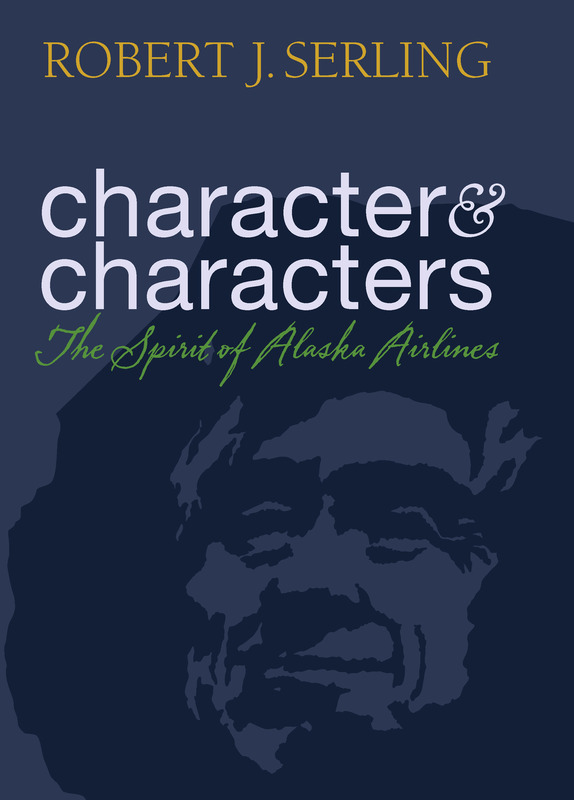 The rich heritage of one of America’s oldest and most colorful airlines is the subject of the 25th and latest book by noted aviation author Robert J. Serling. Based on hundreds of oral history interviews and countless documents, this is the fourth edition of PACCAR’s history, produced for the company's centennial. The story of Chevron Maritime begins with the launch of the world's first steel-hulled tanker, the George Loomis, in 1895, and follows the company's course of investment, risk, and growth over a span of 100 years. This large, family-owned marine construction company has a dynamic history full of risks and accomplishments, including the dredging of compromised waterfront structures built to accommodate cargo, passenger ships, and ferryboats on rivers and inlets of the Pacific Coast. Sensel's clear and credible text describes the dynamic growth of Weyerhaeuser from its initial 900,000-acre purchase of Washington State timberland, through its evolution into an international leader in the growth of trees and the creation of forest products. 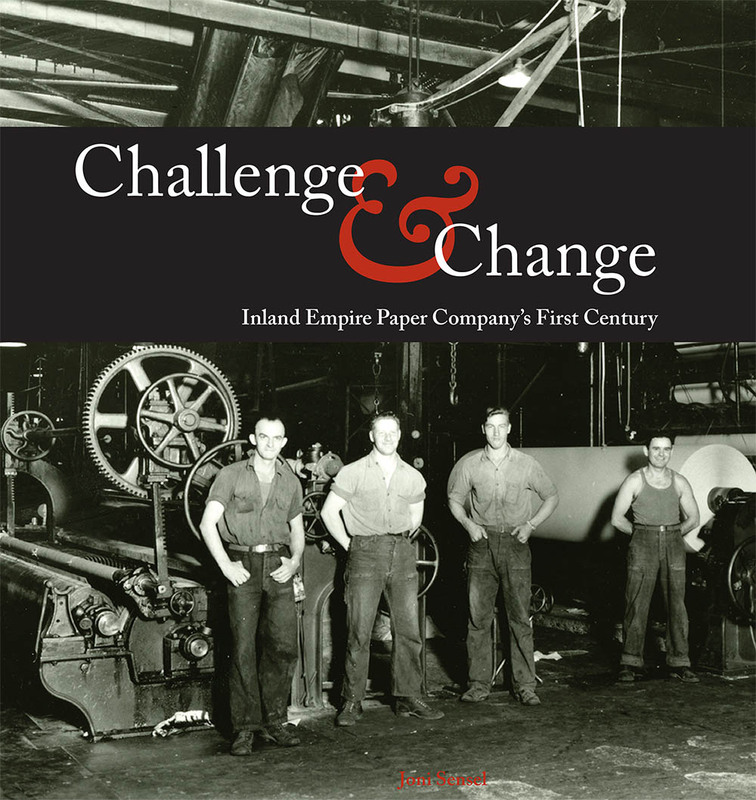 Author Joe Gustav chronicles the history of this iconic Pacific Northwest company as it grew from a small, Seattle-based diving crew, into a global marine company with multiple business lines. From historic wrecks and rescues, to high-technology saturation diving, Global’s story is captivating. 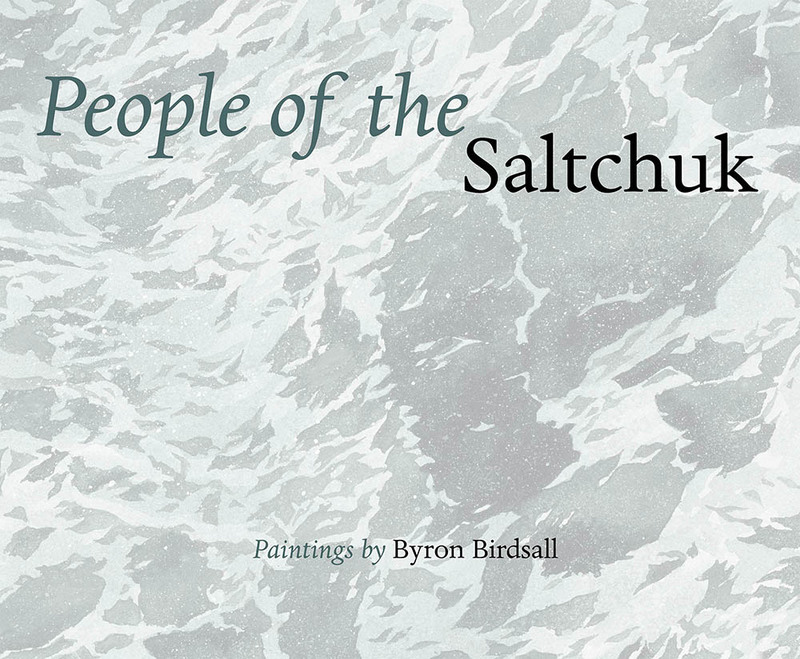 Dedicated to the employees of the operating businesses of Saltchuk Resources worldwide, People of the Saltchuk features paintings by the award-winning, Alaska-based artist Byron Birdsal. The story of American Seafoods is a rich tapestry of competition, regulatory evolution, talent, and fisherman's luck. This large-format history describes Kenworth's evolution from a small operation in the Pacific Northwest, to a global leader in the trucking industry. 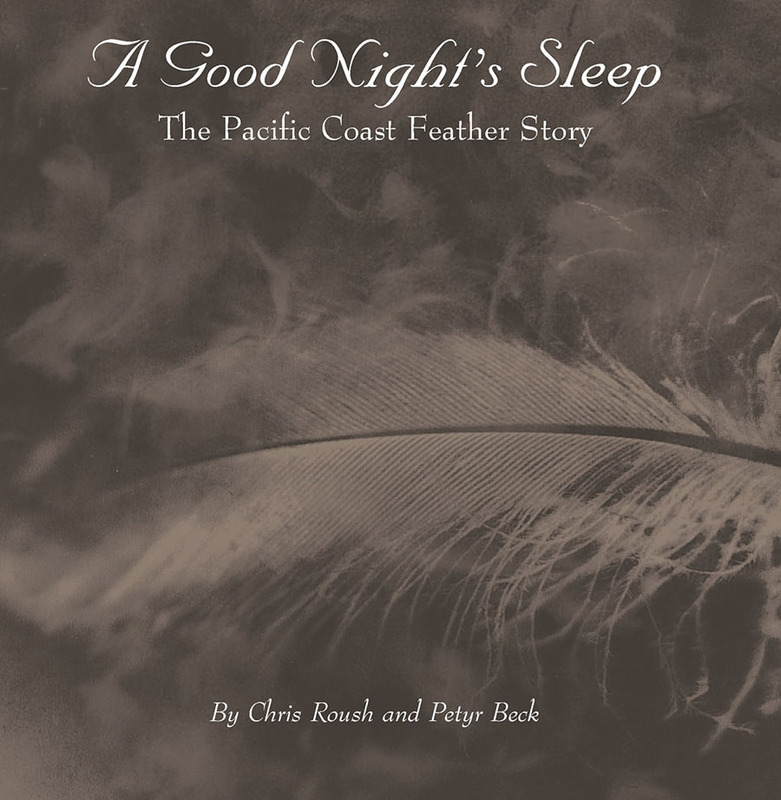 The story of how Pacific Coast Feather Company became a leader in the bedding industry spans four generations of family ownership and includes both family and non-family company leadership. A view of Tacoma's financial community as portrayed through the history of Puget Sound Bank. An in-depth history of the oldest privately-owned timber company in California follows the course of two families who came west at the end of the 19th century and united to form a successful timber business in California’s Sierra Nevada. 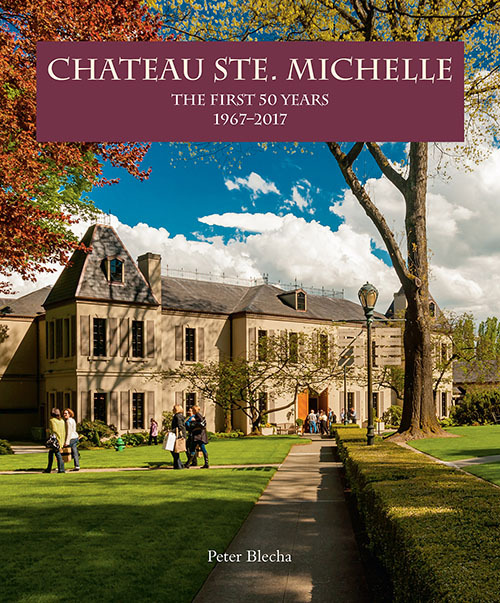 This book traces over 100 years of Soper-Wheeler history. This centennial history chronicles one of the largest family-owned forest products companies in the world. It is based on two years of research and 120 oral history interviews.